Wow! 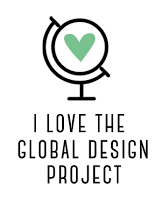 I was on the look-out for a new design challenge blog and I hit the jackpot! The Global Design Project has a group of my favourite designers as the Design Team and they had one of my favourite colour palettes as their challenge this week! I just think those colours make a card that is sweet and fresh and perfect for spring and summer, so I decided to make a thank you card for the challenge. I've been meaning to ink up the Grateful Bunch stamp set, and I could just picture the images in these colours. 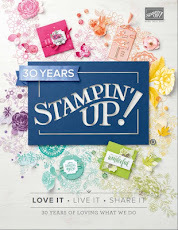 I just love the winsome images in this Grateful Bunch stamp set! The blossom was really easy to colour up. 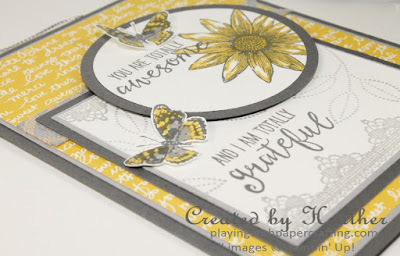 I stamped it in Basic Gray Archival ink and then used a Daffodil Delight Stampin' Write Marker to draw over the hatch lines on the image with a little extra around the edges of the petals! Easy peasy! 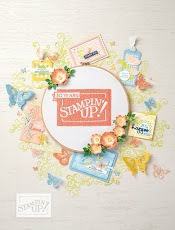 The lace trim image is so much fun to stamp and the dotted sprig of leaves makes a great background for the sentiment. And the little butterfly is so much fun, I made two, both fussy cut because the image doesn't really coordinate with the Bitty Butterfly Punch. 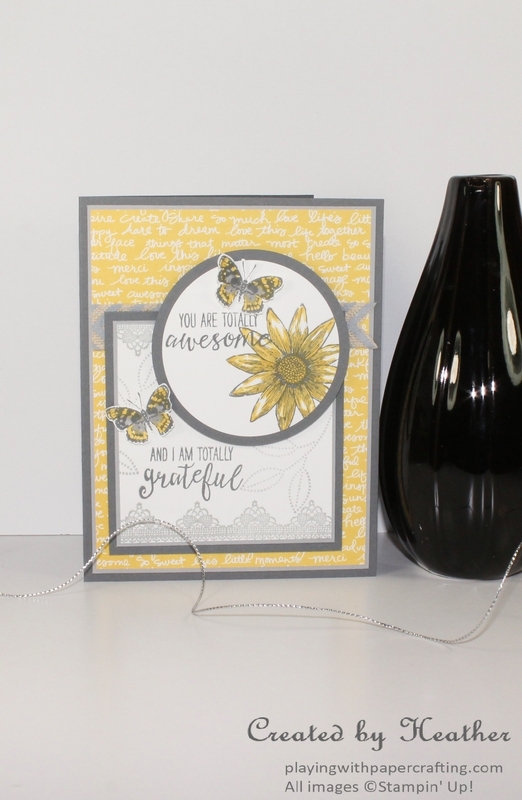 The background DSP is from the Brights Designer Series Paper Stack. 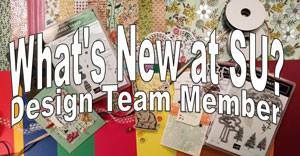 I had four designs to choose from and this worked the best with my stamped images. 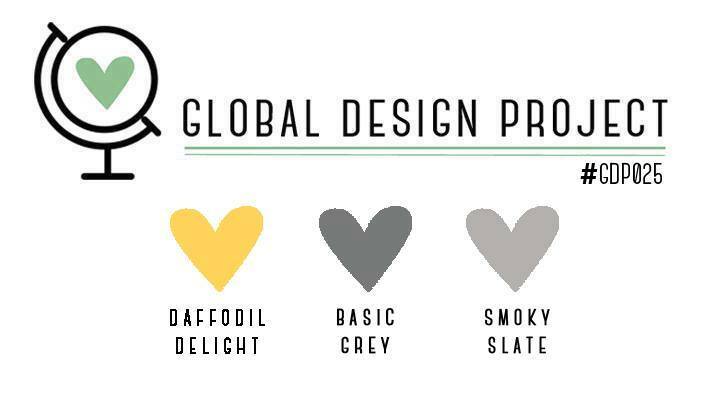 I just realized the other day that I had not yet purchased the Natural Chevron Ribbon in Smoky Slate and this seemed like the perfect occasion. The jury is still out, but it works with this colour scheme. Well, that's all for today. 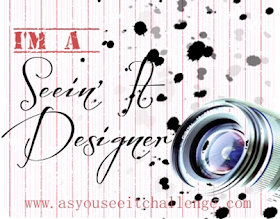 I'll be back tomorrow with a new As You See It Challenge sample for you.